The West Grey Chamber of Commerce members are amazing! The West Grey Chamber of Commerce is wanting to show the public how amazing you are! The Chamber wants to sponsor 2 business profiles each month in The Spotlight! But, here's the catch: you have to write your own profiles! No worries, there are certain questions to be used for the profile. It's a maximum of 200 words. 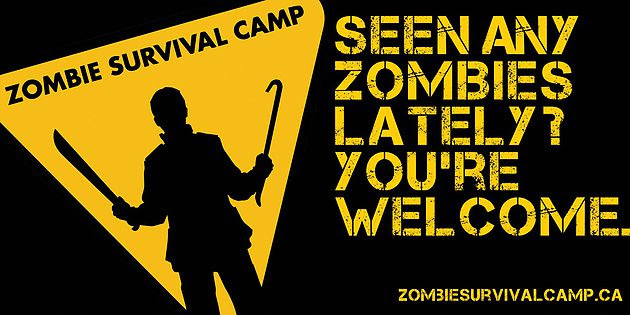 A photo submission is optional. But the profiles must be received 2 weeks before The Spotlight's deadline to print! 2 profiles will be randomly chosen from the submissions sent in. What services do you provide to your customers/clients? How do you help your business stand out? What do you enjoy most about serving "Your Community" and area? What is your address, website, social media, and hours of operation? Siebren first got his real estate license in 1988, I joined him 10 years ago. We send all possible listings that fit in your wish list, do showings of homes, farms, vacant land and recreational property. We advise and help you through the offer process. For the listings, we view your property, provide a comparative market analysis to decide together on a fair market listing price, advertise, show, and guide you through the offer process. We believe our business stands out because of the benefits of a team working for you. We are hard-working, professional and honest realtors that go the extra mile for you! We love being a part of this community and meeting so many wonderful people in our line of work. 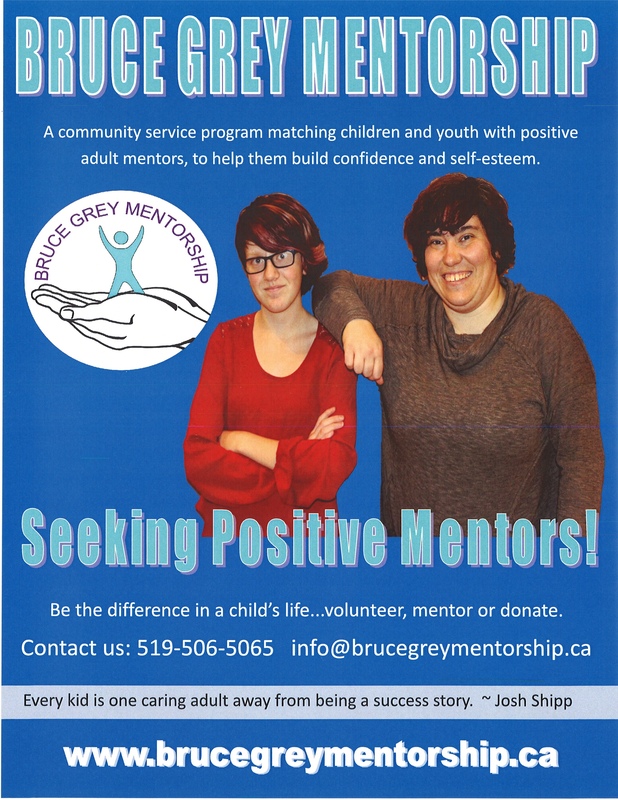 Bruce Grey Mentorship was established in 2015 to provide a service for children and youth in the community who could benefit from focused attention and support from positive adult mentors. We provide group and individualized mentoring programs for children between the ages of 6 and 16, to help strengthen their social skills, build confidence and increase their self-esteem. We do this through creating a village of positive adult mentors who spend time with our Mentees in group programs and individually through community matches. Our program stands out for our ability to spend the individual time with our Mentees, working with them 1 on1 in their community to providing the focused attention they need. As a non-profit charity, we make the young people our focus (the reason we exist), and therefore are working to develop and expand our program in ways that meet their needs. Living in small communities can be hard for young people, where there are fewer resources and things to do. We are happy to be part of the solution, by providing positive activities and experiences that can both encourage their personal development and enrich their lives. We enjoy watching our Mentees grow in confidence, develop stronger interpersonal relationships and ultimately come to see the potential in themselves. When the youth of our community are thriving, our community is thriving. Within the plain looking; grey steel clad building located within the Durham Industrial Park; is West Grey’s Hidden Gem/Gym. As people enter the Durham Fitness Centre(DFC) for the first time; many show visible amazement and relay to staff their delight in seeing a very clean, well designed interior with lots of first rate commercial quality fitness equipment. The Durham Fitness Centre(DFC) is non-profit business like a YMCA; that in 2018 will be providing their 20th year of services to the area; on behalf of West Grey. $1.5M of volunteer contributions over those years has helped keep fees very affordable to all income levels. Membership includes access to all the equipment, showers, sauna and a wide variety of fitness classes. Other speciality(YOGA, Bootcamp, etc) classes are available at a fee. New members are assisted by staff with three equipment orientation sessions, that help to design a free personalized start up program. Private Personal Training services are available. The Centre is so proud to be a pro-active resource as more and more youth, adults including retirees are making workouts a part of their daily life; to not only add more years to their life but more life to their years. Hours of Operation: Mon-Thurs 5am-9pm Friday 5am-8 pm Sat 7am-12noon & Sunday 6am – 12 noon. Saugeen Economic Development Corporation has been working in partnership for your communities’ future business for 30 years. We support new and growing businesses with loans of up to $250,000 for qualifying applicants for a variety of needs: business improvements, business expansions, product development, agri-food and agri- business development, as well as Youth Business Loans. We also provide business counselling, training workshops and business registrations. We support our local communities by partnering with other local agencies to promote economic development initiatives that will benefit the community at large and strengthen economic growth. SEDC provides training workshops and seminars to help our entrepreneurs develop the skills necessary to grow their business. We are located at 515 Mill Street, just down a few doors from Granny’s General Store in Neustadt. 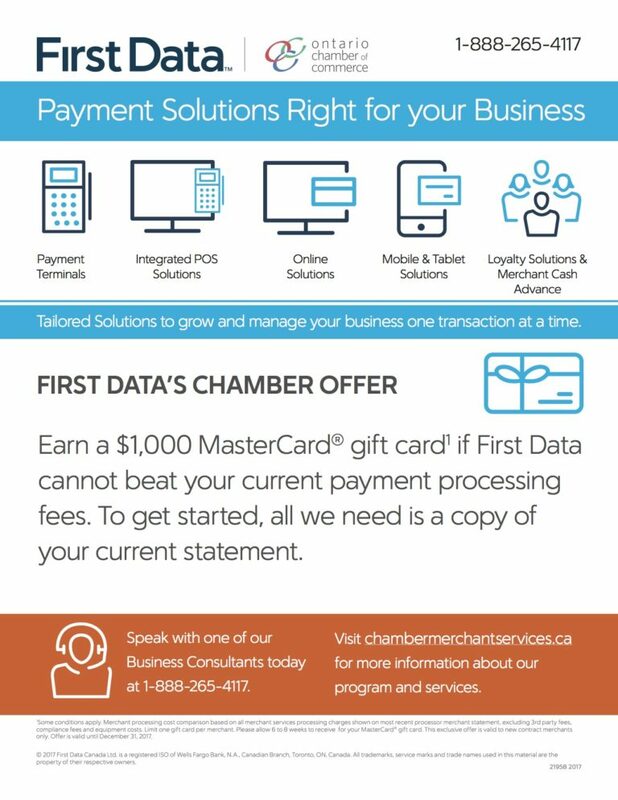 You can visit us online at www.sbdc.ca, or look us up on Facebook. The library has a long history in West Grey. Local accounts report a Mechanics Institute (a membership-based forerunner to the public library) established in Durham in late 1857/ 1858 as one of Ontario’s famed Carnegie libraries. Elmwood branch began on the Bruce County side in 1905; the Neustadt branch opened around 1980, and Normanby in the 1990s. When West Grey amalgamated, the libraries from the four communities formed the West Grey Public Library. In 2014, the Normanby branch moved to a building in Ayton, which also houses other Municipal services, and in 2016, the Durham branch moved to a new building. This small but mighty library network offers loans of books, DVDs, magazines, fishing and geocaching equipment and tablets for kids. There are four book clubs, reading programs, ongoing workshops and special events year-round. Presentations, local history, and parties for every season – and everything available without charge, including the library card! It’s the community – patrons, volunteers, local agencies - that make West Grey Public Library so successful. Volunteers help in the branches, and the volunteer Board and the Friends of the West Grey Library offer invaluable support and direction. In 2017, the Library had 2673 patrons who were very busy, making 25,205 visits and borrowing 43,101 items. Online was a busy place, too: patrons borrowed 2,237 audio books and over 5000 e-books. Phoenix Farm has been in business as an organic hay farm for top quality round or square bales since 2002. In 2012, the off-grid solar/turbine, passive solar 2 bedroom ranch-style bungalow home has been offered as a vacation rental property. My property has snowbobile/ATV trails surrounding the farm area, recreational activities on the Southgate-Glenelg townline's hills (ie. 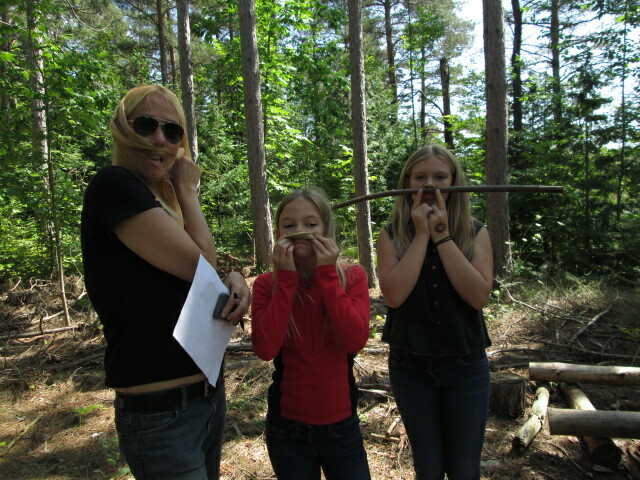 bicycling, hiking, horseback riding, cross-country skiing). The forest, wildlife and spring-fed stocked pond are protected and maintained to a high naturalized state. In 2018, Phoenix farm will operate as a vacation rental/ women's spa retreat for this upcoming summer season. How do you help your business stand out? By being involved with the community, promoting and supporting other business members in the Durham, Hanover area, my facility is becoming known. What makes your business stand out? My property is unique in the fact that it is located 2 km. south of Durham. There are very limited numbers of accomodation possibilities available in the West Grey catchment area, especially near Durham. What do you enjoy most about serving "Your Community" and area? The friendliness of our citizens, the hard-work and support given by all the service industry folks around Durham. The ability to shop for all my needs as a teacher, farm/business owner and music therapist with seniors in Durham and Hanover. The amazing people who fundraise to support our small community's needs, including humbly said, myself. What is your address, website, social media, and hours of operation? Phoenix Farm , 283054 Southgate-Glenelg Townline, www.phoenixfarm.ca, Facebook, evenings from 6 -9 p.m. and weekends 9-5 pm.